You can’t have JUST ONE. Part Two. 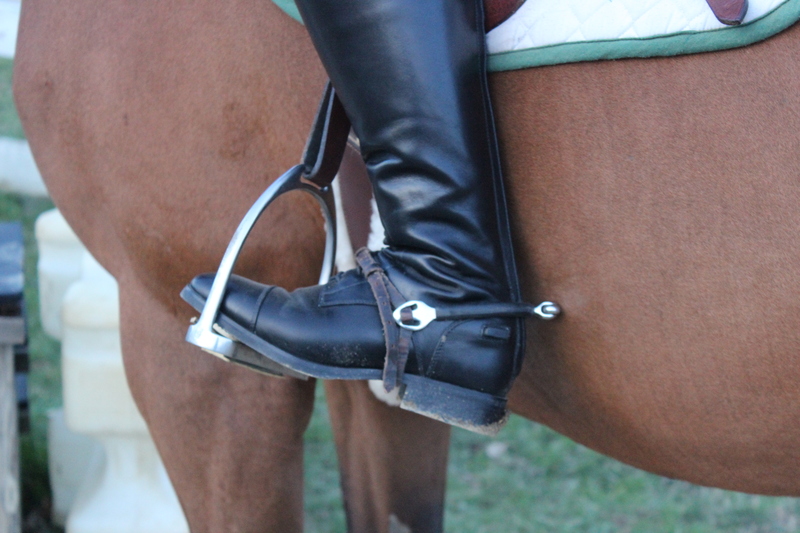 As a proud owner of a spitfire mare, I never used to wear spurs for fear of my horse exploding like a bomb. Then I bought the laziest horse on the planet who ignored whips and crops of every kind. Out came the never-used spurs and the addiction began. Since then I have accumulated five pairs of spurs and the want for more is real. Why? Why not? I am an admitted half pad addict, so this is no surprise. Like just about everything else that on this list, you can only use on at a time while riding, so why the heck do us equestrians think we need five different half pads? Because they are all different in their own unique ways, from the traditional sheepskin half pad to the newer models like EcoGold and Ogilvy. You never know what you might need that day. Along every other piece of horse equipment I hoard, bits are probably the most numerous. I actually have a real reason for this one too! 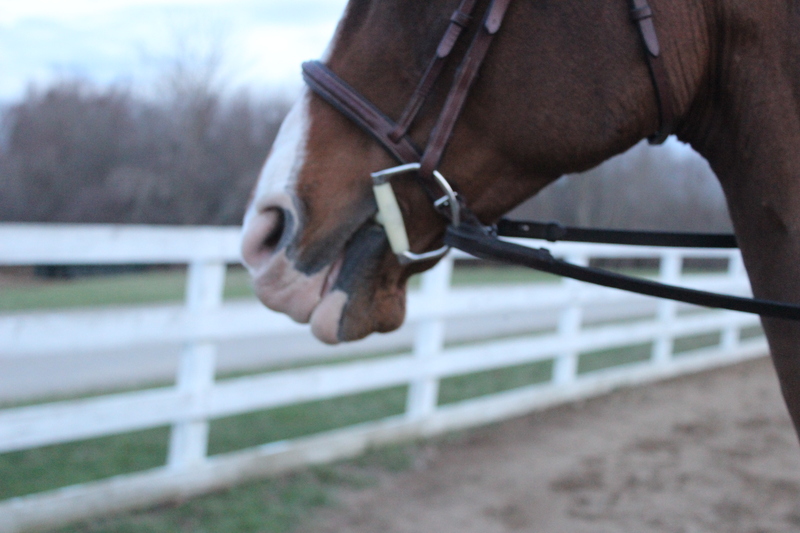 My pony was infamous about finding a way to get around using herself and would lean on anything you put in her mouth. This resulted in playing around with bits for a while until we found one that she liked…for the time being. The reject pile grew bigger and the bits kept accumulating. You name it and it is probably in my tack trunk. 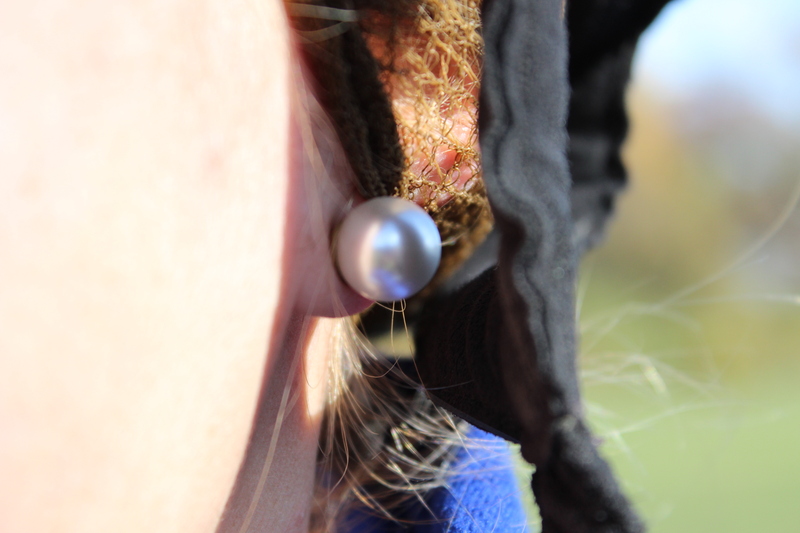 Another riding essential! You (I hope) wear socks every time you put shoes on so it is pretty obvious to have a ton of socks. The real issue is the types of socks. I have a full-blown addiction to wild and crazy riding socks. Who cares if they are hidden by my boots? The sassy-ness of my “sassy whale” socks still shines through…so do the mustaches, dolphins, and Spiderman. Growing up, I was that girl at the horse show with a super bright show shirt. When I was little it was cute, but now it’s not so cute. Now my show shirt collection consists of white, white, white, white, and a very, very, very pastel pink. Unfortunately, the lack of color did nothing to deter my efforts to buy way too many. The reason for this conundrum is the ABSOLUTELY BEAUTIFUL lining on the inside of the sleeves and collar. Now that the snap and magnetic collars are a thing, you open your collar and the pop of color is back! From conservative patterns to bright paisley and leopard print, I want them all. Plus, you HAVE to wear a shirt, you can’t just go and show half-naked. This one may be just me. Maybe I am just bad with these things but I am always losing them or ripping holes in them. As a result, I have accumulated a ton of these bad boys. I should add that it is hard to find the right color in the right kind with the right durability, so as an admitted hair net snob, I buy a years worth when I finally find the good ones. HAIR NETS GALORE! What can you not have just one of? Happy Anniversary to Me and Ax! You and Ryan Gosling have just made my day. Ryan for being Ryan and you for writing a horse blog post with Ryan. Genius! Thank you! Ryan Gosling makes everything that much better. Your list is SPOT ON! I am an admitted half pad addict…. ogilvy, ecogold, mattes, supracor you name it I have it. Hey the first step is admitting it right?! That’s a good way to think about it! If you have a ton then you can’t overuse one. I always have to have several different brands of horse treats! 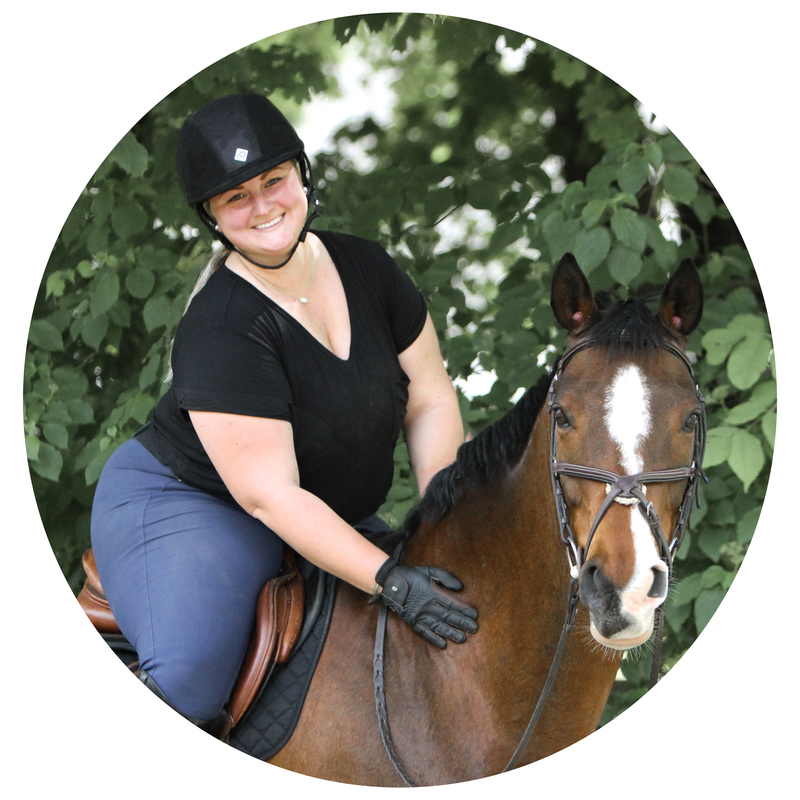 Carrots, peppermints, Stud Muffins… you get the gist! One can NEVER have enough treats!